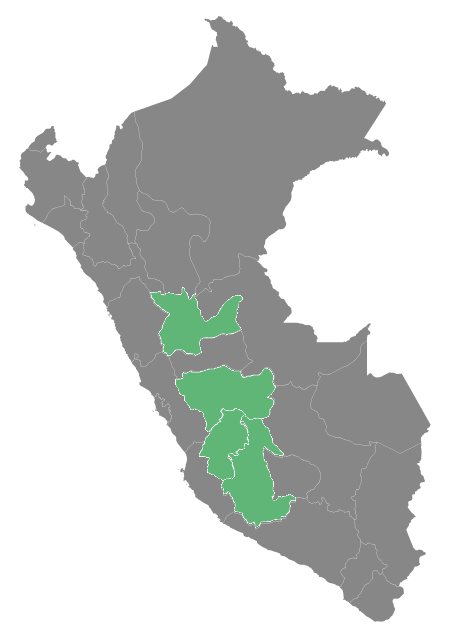 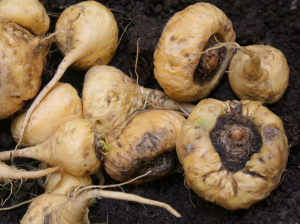 Maca is a hardly perennial plant cultivated high in the Andean Mountains; it grows at elevations between 10,000 and 15,000 feet. 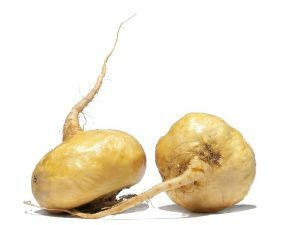 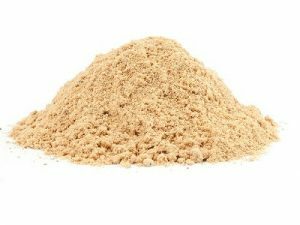 The key to Maca’s stamina effects appears to be two groups of novel compounds called macamides and macaenes. 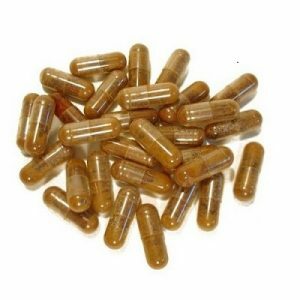 Aphrodisiac for men and women, ability to increase energy levels, fertility, impotence, memory, relief from menopause symptoms, tuberculosis, essential amino acids and iodine.